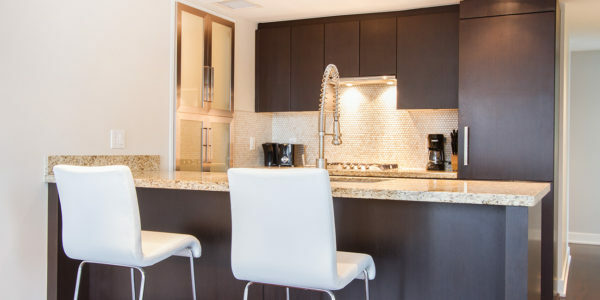 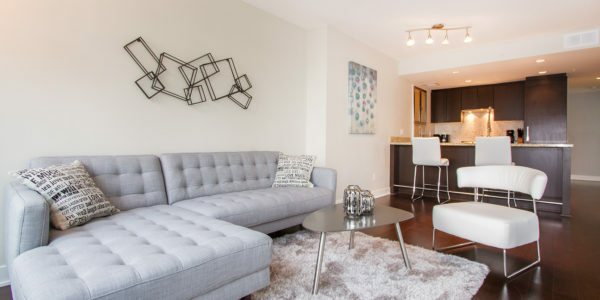 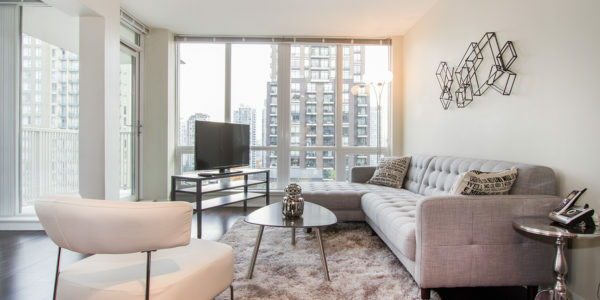 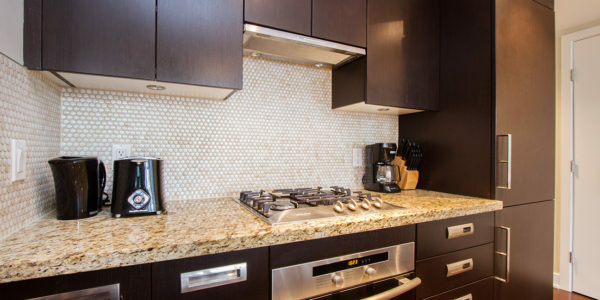 This 2 bed/2 bath is a luxurious and beautiful unit with a bright & open layout, peak-a-boo false creek view, h/w floor & tiles throughout, geothermal heating, air conditioning, S/S Miele,appliances,gourmet kitchen with wood cabinetry, cute balcony with great outlook, 1 parking. 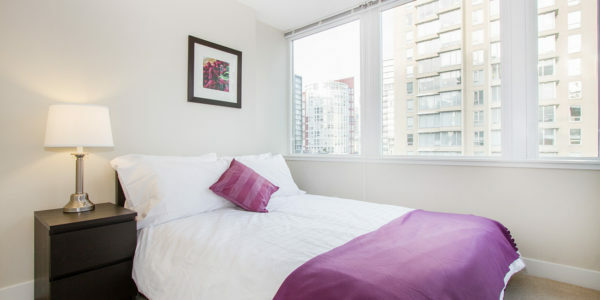 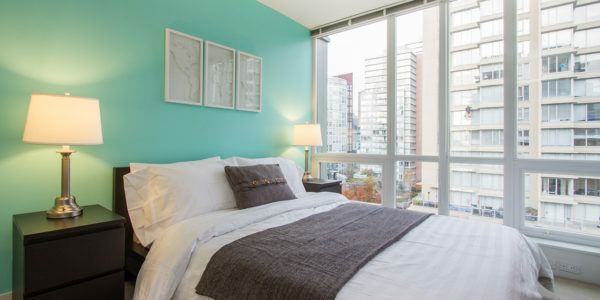 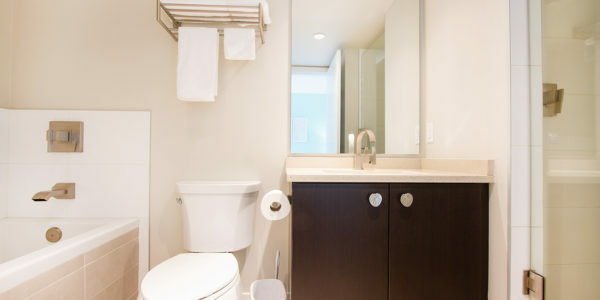 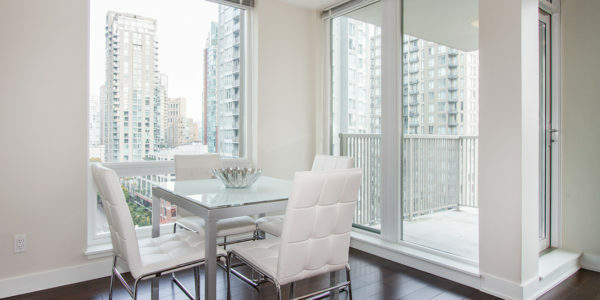 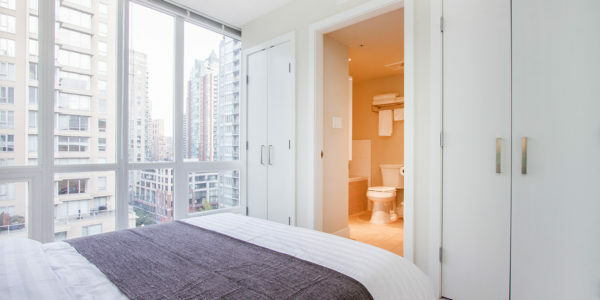 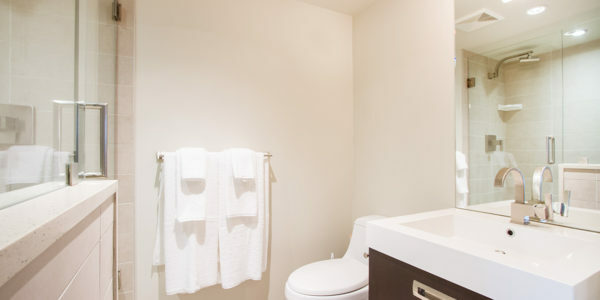 Central location, walking distance from Yaletown, seawall, restaurants, transportation & shopping. 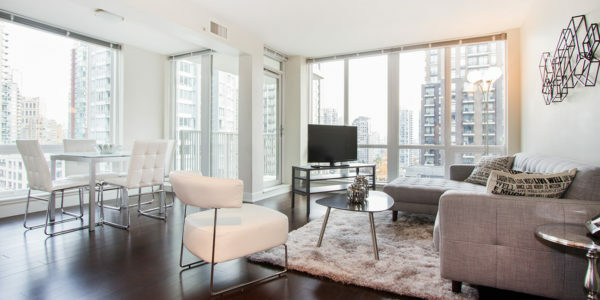 Call Rebecca at (604) 783-9670 for viewing of this home!